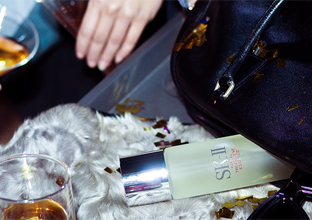 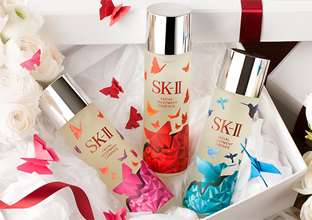 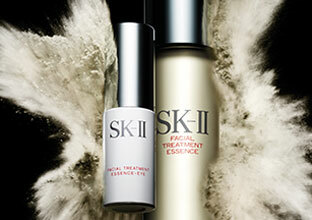 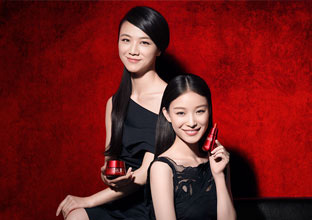 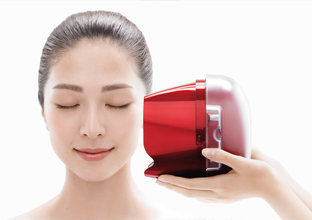 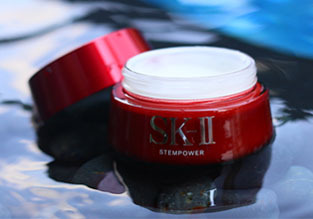 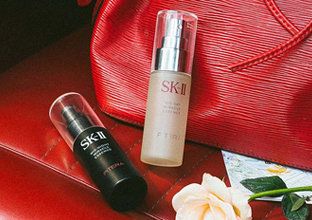 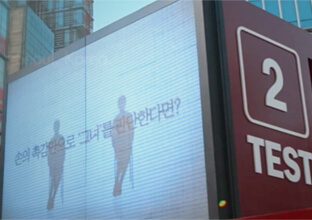 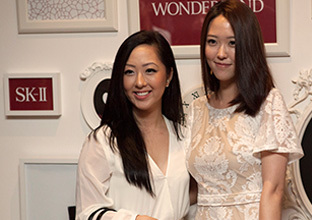 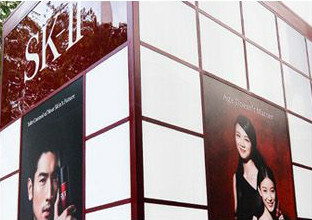 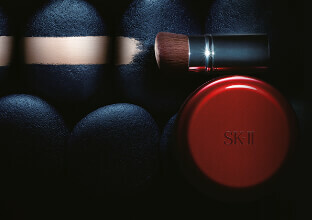 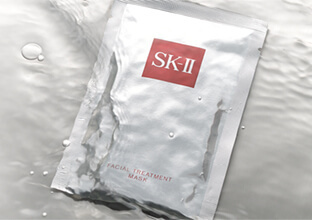 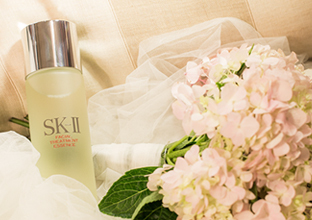 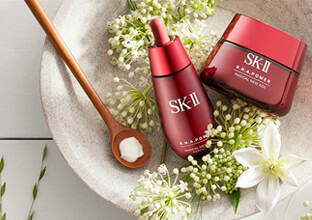 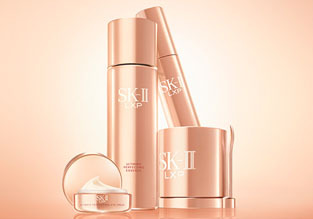 SK-II reveals the causes of spots, plus how to reduce them with whitening skincare. 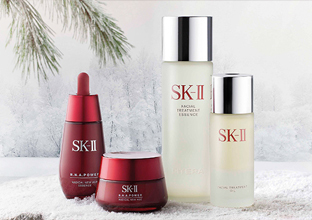 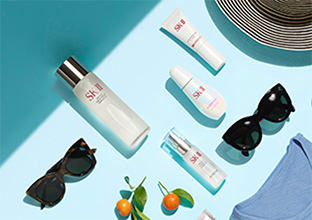 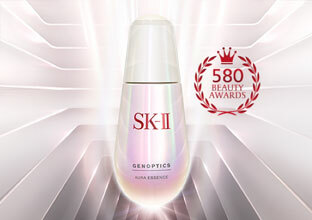 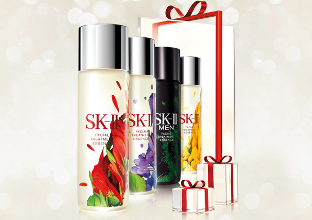 Insure your skin against future spots and UV damage with SK-II's GenOptics, the signature products of a whitening collection that has won over 580* global beauty awards in its history. 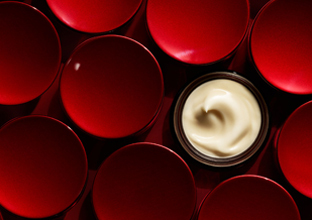 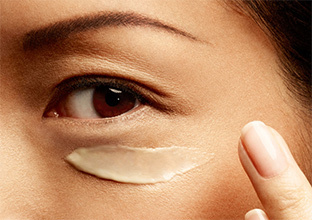 Enlarged pores are the bane of smooth, radiant skin. 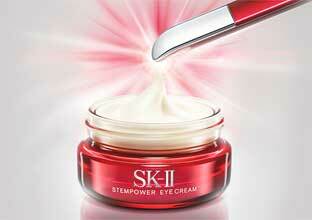 Combat this skin concern by targeting its root causes. 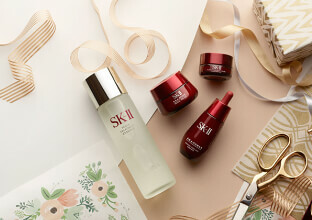 WHAT IS YOUR SKIN AGE? 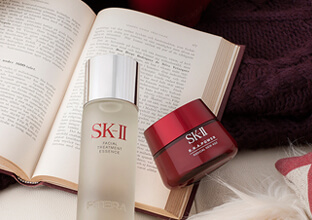 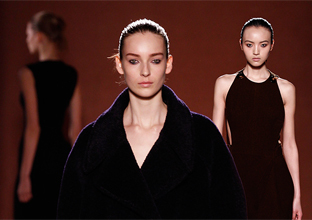 When it comes to looking your best, biological age doesn't matter - it's your skin age that counts. 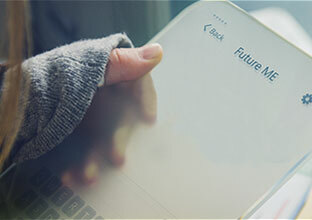 A world of hopeful beginnings and endless possibilities await.